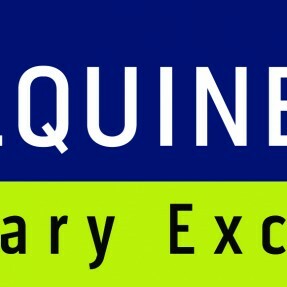 What is your equine emergency plan? . 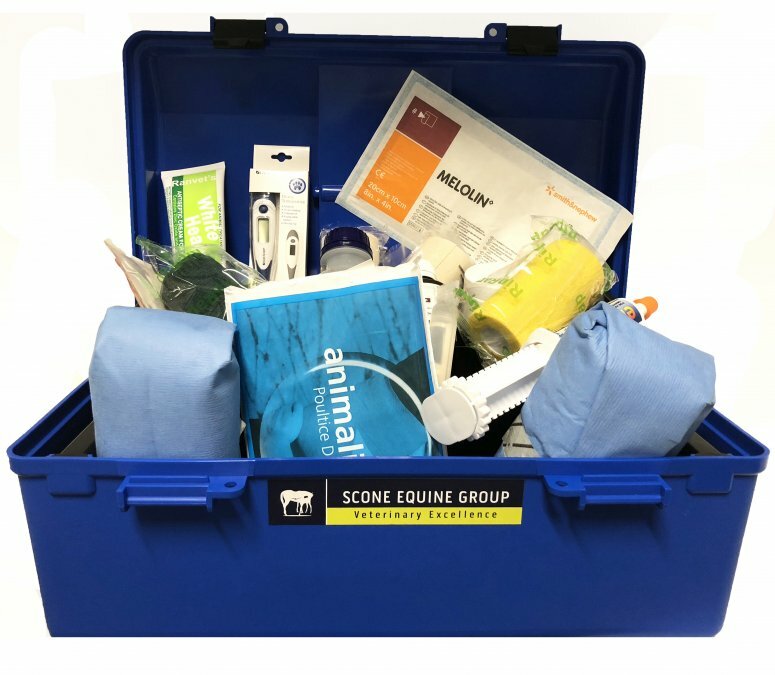 When it comes to equine emergencies, having a clear plan in place is the best prevention for a good outcome for your equine friend. Three simple steps such as having the right equipment at hand, a good plan in place and your vets number in your phone can make highly stressful situations more manageable and give your horse the best chance possible at a quick and speedy recovery. 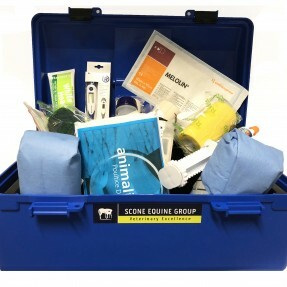 Get your own First Aid kit hand picked by the Scone Equine Group Vets here.